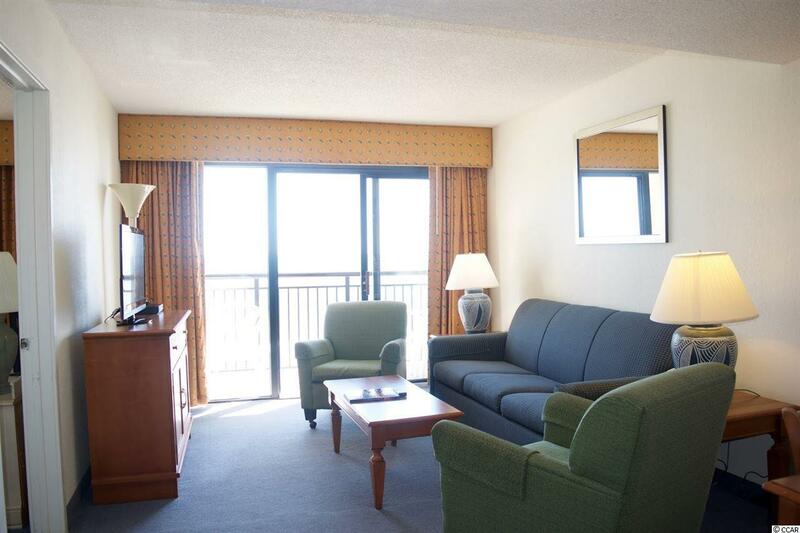 Located in the desirable Windy Hill section of North Myrtle Beach this oceanfront condo offers incredible views. 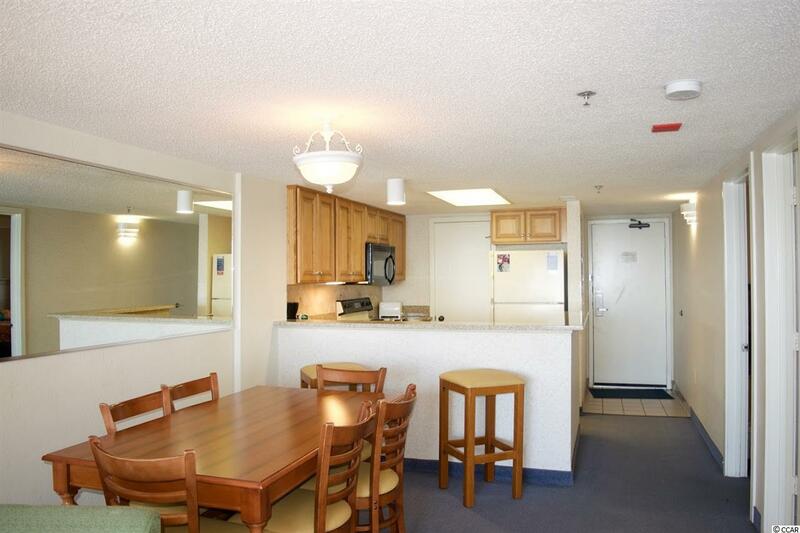 Ready for a quick move in or to begin bringing in rental income, this unit comes fully furnished. 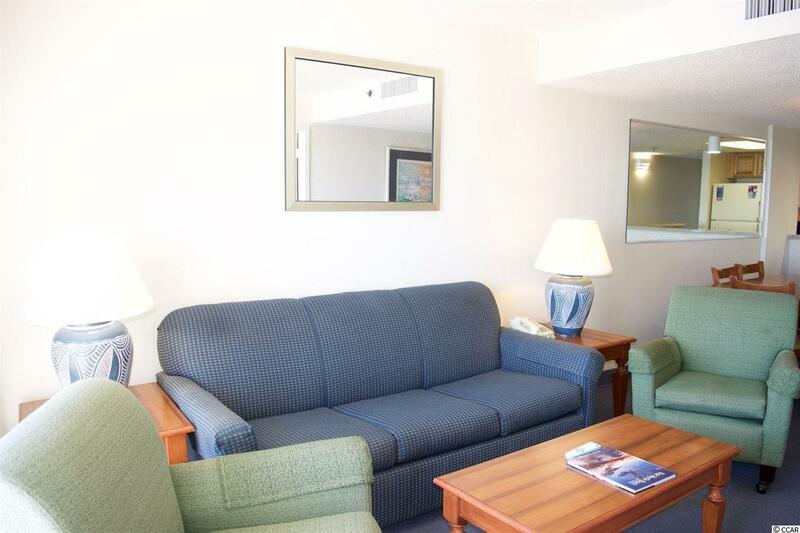 With 2 bedrooms, 2 bathrooms, and a pull out sofa there is room for the whole family! Beach Cove Resort features something for everyone - Outdoor pools, hot tubs, indoor pool, lazy river, racquetball court, shuffleboard, outdoor grilling area, bar/lounge, and covered parking. 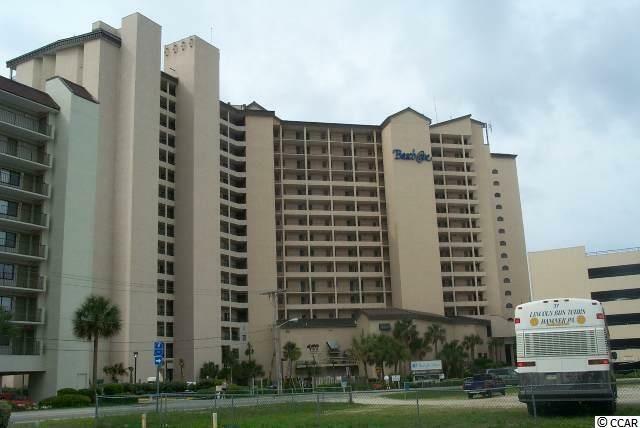 Close to everything North Myrtle Beach has to offer - dining, shopping, entertainment. Recent updates include new furniture, bedspreads and curtains. Schedule your showing today!